Super Bowl LI is this Sunday! Are you ready to cheer on your favorite team to victory? While we&apos;ve already got you covered with some crowd-pleasing beer-based cocktails, we promise that these Super Bowl appetizers will be a touchdown. 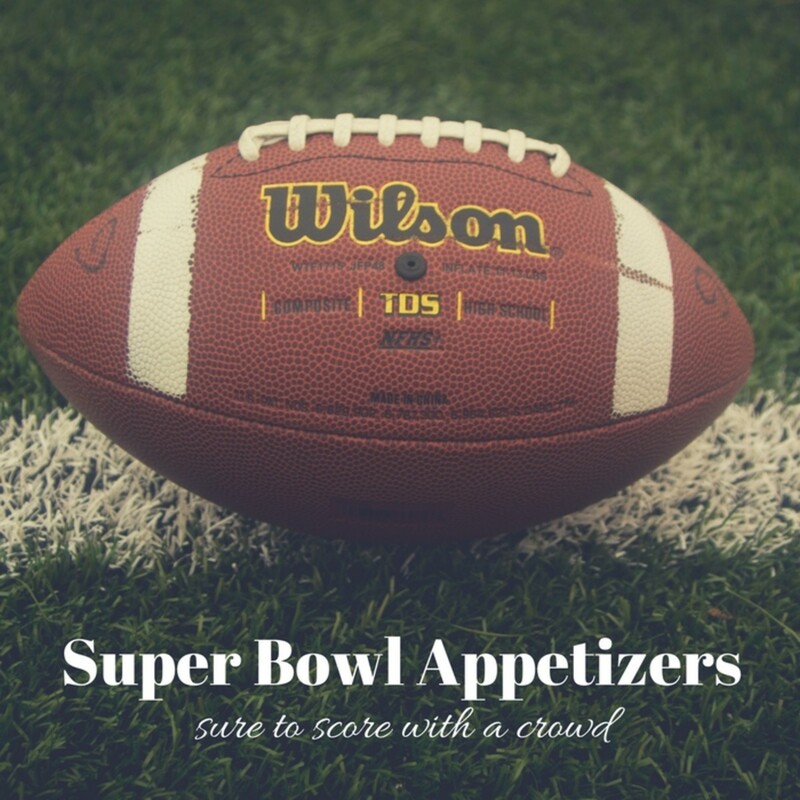 Whether you are hosting a Super Bowl party at home or are looking for something tasty to bring to your game-day host, here are three Super Bowl appetizers that promise to score you some major points. Am I the only one who can&apos;t get enough Mexican food? I just never get tired of it. Mexican food combines so many important Super Bowl flavors - salty, cheesy, creamy and spicy. Here are three appetizers that are easy to make for a crowd and perfectly combine these key flavors. Nachos are the perfect blend of so many key Super Bowl flavors - salty chips covered in cheesy cheese and dotted with spicy salsa. I love that they are a versatile vehicle to get so many different flavors in your mouth! Add black beans, ground beef or shredded chicken for some protein. And add a sprinkle of fresh cilantro, jalapenos, black olives or tomatoes and -bam!- you&apos;ve got veggies on there too. 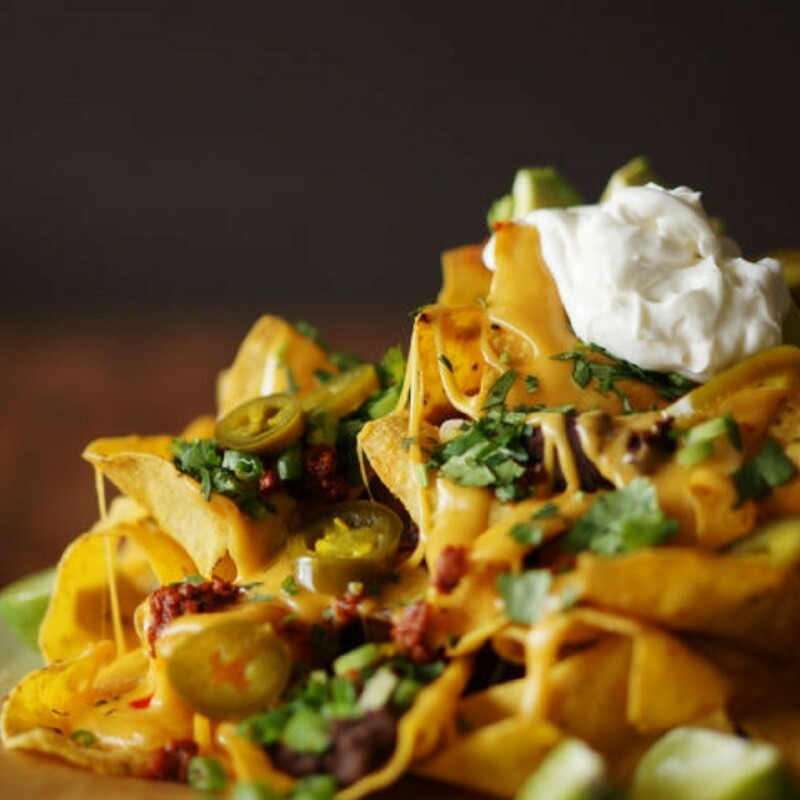 Want more nacho inspo? Check out these variations. Tip 1: Skip the store bought chips and instead get some fresh-made chips from your local Mexican food restaurant or anywhere else that makes their chips fresh. The deli at our local grocery store makes them a few times a week and I won&apos;t eat anything else. Tip 2: Be sure to stick to a single layer of chips or else layer your ingredients. Otherwise, once the top layer full of all the goodies is gone, you&apos;ll be left with a sad, naked plate of chips. Cheesy, spicy and simple - what&apos;s not to love! 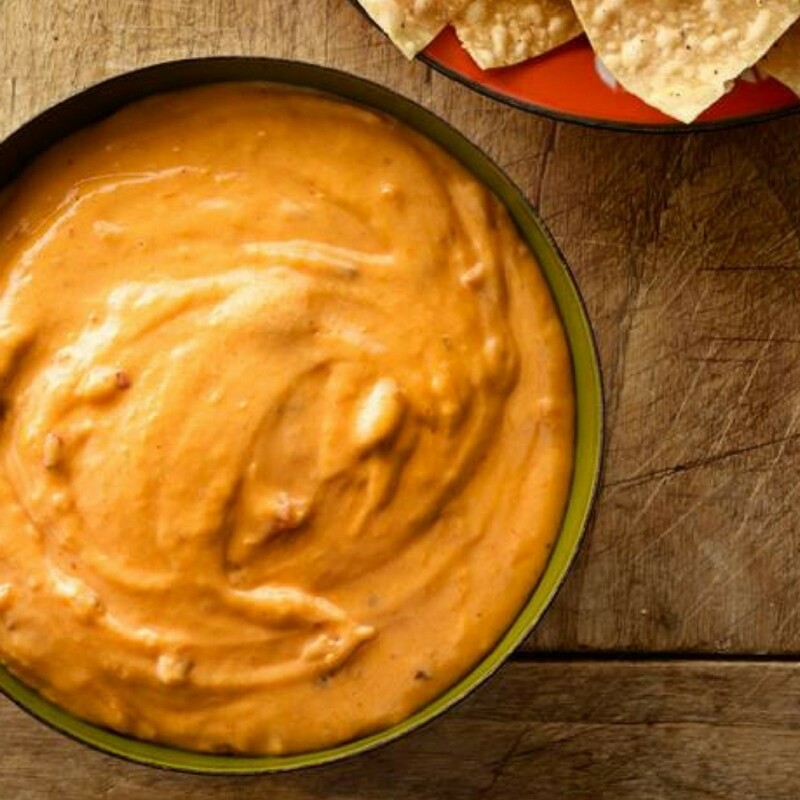 I Skip the pre-made queso dip and whip up a batch of your own with this recipes from Food Network: Cook 1 tablespoon each butter and flour in a saucepan over medium heat, stirring, 1 minute. Stir in 1/2 pound shredded cheddar and 1/4 cup each cream cheese, milk and jarred salsa until smooth. You can even make it more of a meal by adding in cooked ground beef. 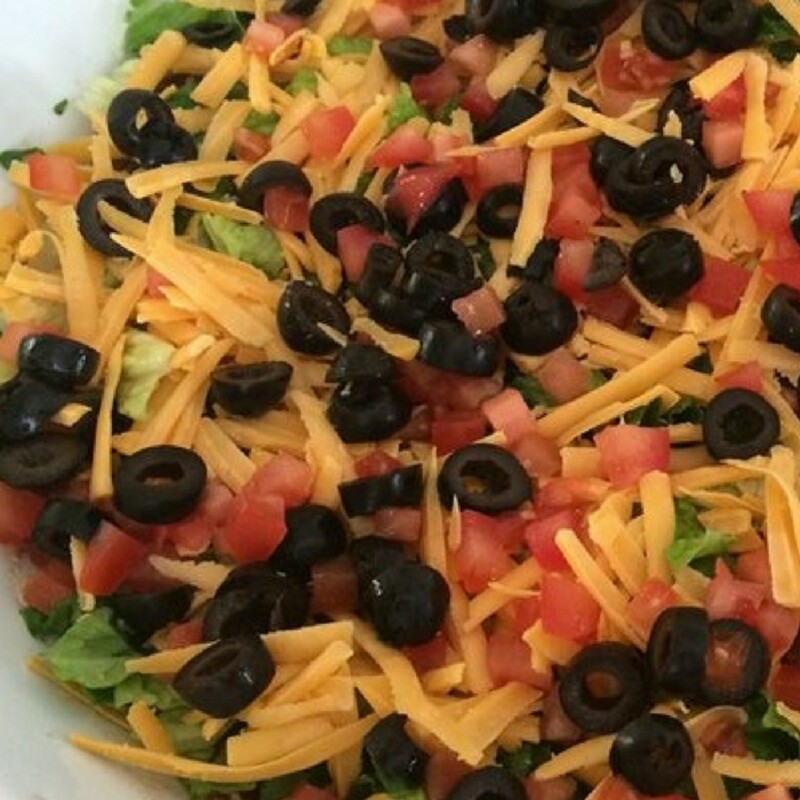 Seven Layer Dip is like the gift that keeps giving. When you first dig in, you get some salsa, maybe some guac. Maybe a little creamy sour cream. But as the dipping and eating and dipping and eating goes, you suddenly discover cheese and beans and ahhhhhh! It&apos;s pretty much a burrito that you are eating over time with the help of chips. AKA heaven. I doubt there&apos;s a "wrong" way to make seven layer dip, but here are three to try. This one adds in hot sauce and green chiles to the beans. This one combines sour cream AND cream cheese for extra creamy cheesiness. And this one relies on chopped avocados, tomatoes and jalapenos.